What exactly does it mean to be NATE certified? Well NATE, which stands for North American Technician Excellence, is the nation’s biggest non-profit certification organization for HVAC and refrigeration technicians. Our service professionals carry this certification in addition to numerous local licenses and certifications, including "Best of Walton County for Heating, Air, and Plumbing Services" for 8 years in a row. When you need a plumber or HVAC technician you can trust in Grayson, GA, you know where to turn. Snellville Heating, Air and Plumbing added plumbing to their list of quality products and services in order to be able to respond to all of our customers’ needs. We strive to be your service professionals of choice, and look forward to hearing how we can serve you. Whether you need an installation or repair, we are the team of plumbers to call. And because we know that a plumbing incident never happens at a convenient time, we also offer 24/7 emergency services. We’re ready to help restore your plumbing system back to full functionality ASAP! Are you shopping for a new cooling system? Perhaps you’re wondering if you should go ductless or not, or need help deciding what size AC unit is best for your home. We provide quality air conditioning installation, repair, and maintenance services in Grayson, GA. Whether you choose the central AC system, ductless mini split, or a heat pump, we’re ready to help with your whole-home cooling needs. And maintenance will ensure your system stays in good working order throughout its entire lifespan. Is your AC system making a terrible noise during operation? Are you worried that it won’t last another summer? Are your utility bills rising without a corresponding increase in use? Our service professionals can fix anything that might go wrong with your cooling system. Whether you have a central AC system, ductless unit, or heat pump, you can turn to our highly trained and experienced HVAC technicians for all of your AC repair needs. And remember, it’s important that you take care of problems as soon as they crop up to minimize any downtime that might occur in the middle of a sweltering summer. Your heater installation in Grayson, GA must be conducted by a trained professional if you have any hope for your furnace, ductless system, or heat pump functioning as well as its meant to throughout its lifespan. Fortunately, you can turn to our team for quality heating services, from installation to repairs and maintenance. After all, over time your heater will suffer a certain amount of wear and tear. 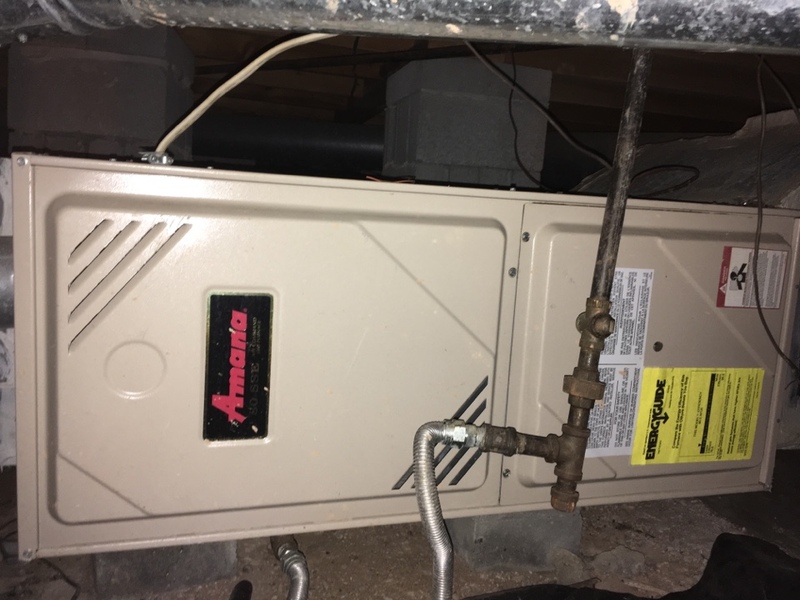 Regular tune-ups can help fend off the largest of heating repair needs, but you will still require repairs at some point. When that time comes, you want a company you can trust on your side! Furnaces are the superior choice for many homes throughout Grayson, GA and surrounding communities. Our team provides comprehensive furnace services. Whether you are investing in a new furnace installation or need prompt furnace repairs, you can count on us to deliver timely and courteous service. And remember, it’s important to react quickly when you suspect furnace repair needs. So, if your furnace is making strange noises, or failing to heat your home efficiently, give us a call. The condition of your HVAC units’ ductwork has a lot to do with the quality of your indoor air. When your air ducts are damaged, or too dirty and clogged up to allow proper airflow through, you need a team on your side to restore functionality quickly and accurately. When you get in touch with us, you’ll be speaking with certified Aeroseal® dealers for your duct sealing needs. Ask us too about what other products and services we offer to help improve your indoor air quality-whether this means addressing humidity in your home or finding the right air filtration system for your living space.